Days after President Martín Vizcarra sent a confidence motion to Congress in an attempt to get the ball rolling on promised judicial reforms, thousands of Peruvians marched Tuesday in support of getting anti-corruption reforms installed as soon as possible. Under the social media hashtag #ReformaYa (#ReformNow), protestors and social media expressed their indignation for a culture of corruption in the judiciary and the lack of action from an apparently apathetic opposition Congress. Vizcarra’s plea on Sunday sought a Wednesday decision from Congress to pass Executive Branch proposals to curb judicial corruption. There are four bills in total related to re-election laws for lawmakers, private financing regulations when it involves politicians, among other regulations. 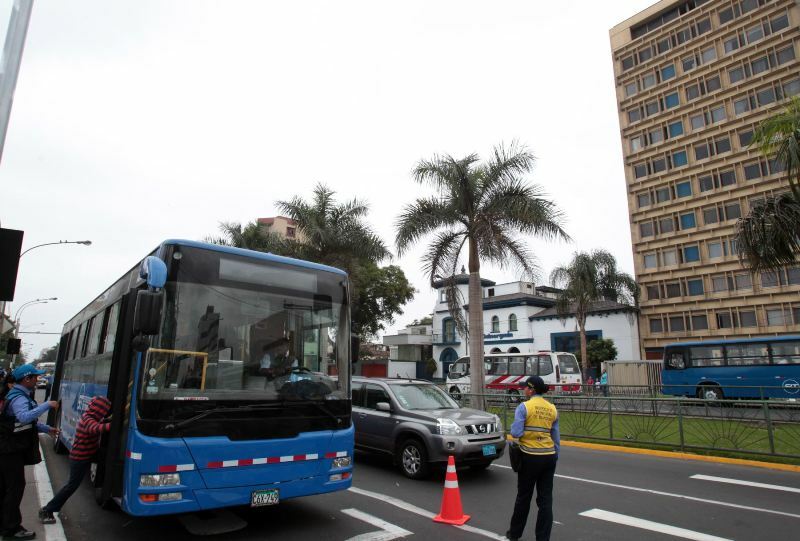 Vizcarra’s response comes from the leaks of audio tapes apparently exposing some of Peru’s highest judges as accepting bribes and giving favorable rulings. 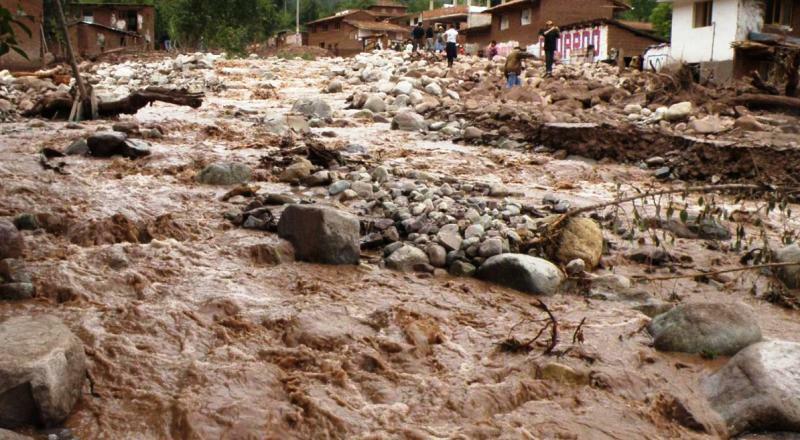 Peru had previously declared a three-month state of emergency and Vizcarra formed a board of reform investigators designed to root out corruptive practices and suggest policy. He had also previously suggested a referendum go to popular vote so that Peruvians can directly decide on rooting out corruption. 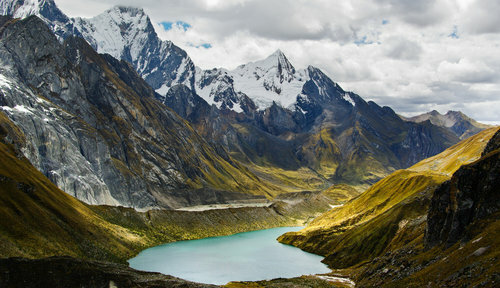 The apparent lack of initiative from politicians to get the reform actions passed has garnered criticism from across Peruvian society, even from prominent church members. Prime Minister Cesar Villanueva said that he will attend Wednesday’s congressional meeting to personally submit Vizcarra’s confidence motion so that it will be discussed and debated by lawmakers. He also mentioned in a Tuesday interview with a Peruvian television station that the popular-vote referendum is still on the table for December. “In this situation, the population does not trust Congress, so this is a great opportunity to reopen dialogue,” Villanueva said. 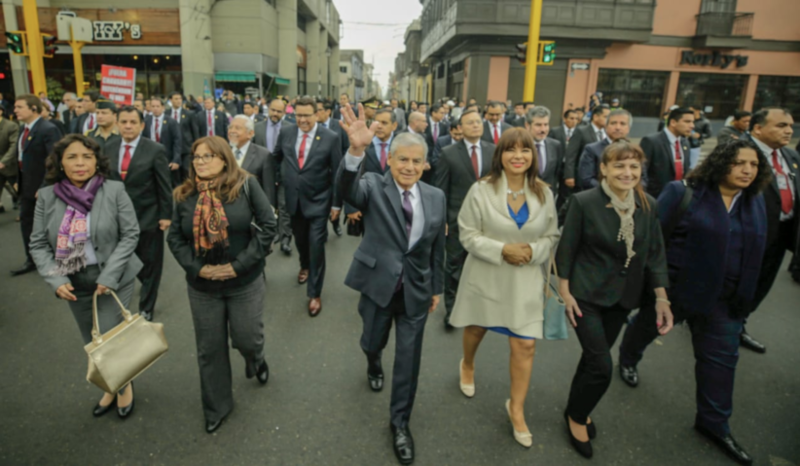 Members of Vizcarra’s cabinet were seen marching on Tuesday and some said they are optimistic that judicial reforms will have positive effects on all other aspects of Peruvian society, including in the financial sectors. 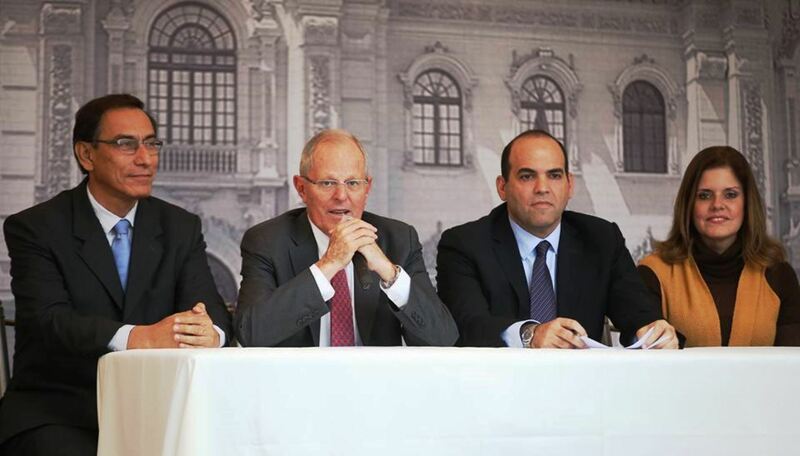 “We fully support what President Vizcarra has proposed. Our Government is undertaking a frontal fight against corruption and is in favor of institutions,” said Economy Minister Carlos Oliva on Tuesday.